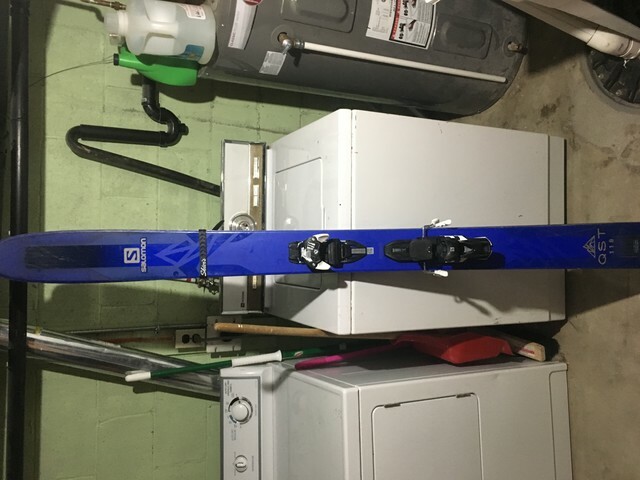 Selling my 2018 Salomon QST 118 because they've seen all of 2 days of use this year. The bindings are Salomon Warden 13 with MNC compatibility. Great skis at a bargain price. They'll come with a fresh wax and edge tune.